Obituary for Frances R. Mason | Newcomb & Collins Funeral Home, P.A. 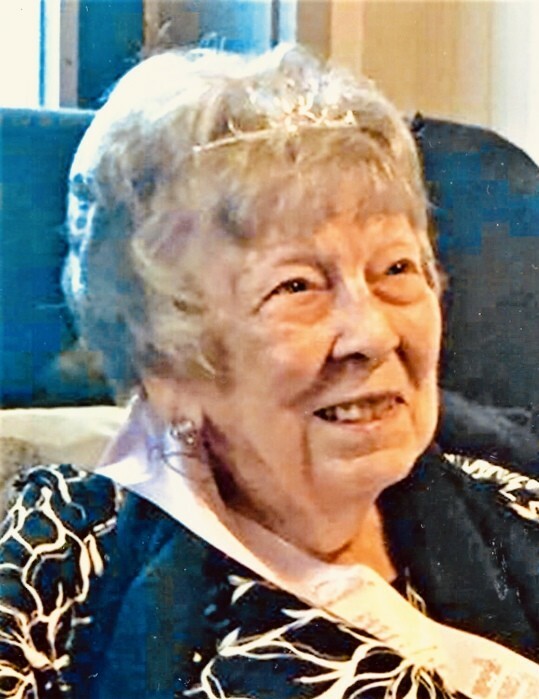 Frances R. Mason, 101 years old of Cambridge, Maryland, formerly of Baltimore, Maryland died peacefully on Saturday, February 9, 2019 at Mallard Bay Care Center. She was born in Dorchester County on February 5, 1918 to Walter F. and Phila Rumbley who preceded her in death. The family moved to Newtown, Pennsylvania where she attended schools through her teenage years. The family then moved to Baltimore, where she met Harold Mason, Jr. who she married on September 29, 1943. That union lasted 60 years, until his death in 2004. Frances worked in the office at Waverly Press in Baltimore for many years. Her and Harold then became owners of an antique shop in the Baltimore area, to follow their passion for antique collecting. Upon retirement in 1998, she and Harold returned to their roots on the Eastern Shore, moving to Easton. After Harold’s death she returned to Cambridge to be closer to her immediate family. Frances was affectionately known to most family and friends as “Nan” or “Nana”. Surviving Frances is her daughter Patricia L. Aaron; grandson Stephen L. Aaron (Judy); granddaughter Brenda Aaron Johnson (Chris); great grandsons Stephen L. Aaron, Jr. and 1/LT. L. Hunter Aaron, USMC; great granddaughter Taylor R. Johnson and many loving nieces and nephews. Preceding her in death besides her husband and parents was a stepfather Charles Depew; a sister H. Nona Medford and brothers Walter L. Rumbley and Daniel E. Rumbley; son in law Rudy Aaron. Serving as pallbearers will be Stephen Aaron, Stephen Aaron, Jr., Glenn Rumbley, Kevin Rumbley, Dan Rumbley and Chris Rumbley. Honorary pallbearers will be 1/LT. L. Hunter Aaron, USMC, Chris Johnson and Mike Eprechett. A funeral service will be held on Thursday, February 14, 2019 at Newcomb and Collins Funeral Home, P.A., Cambridge, Maryland beginning 1:00 p.m. with Rev. A. Delmer Willey, Jr. officiating. A viewing and visitation will be held from 11:00 a.m. till 1:00 p.m.
Interment will follow the service at Greenlawn Cemetery. 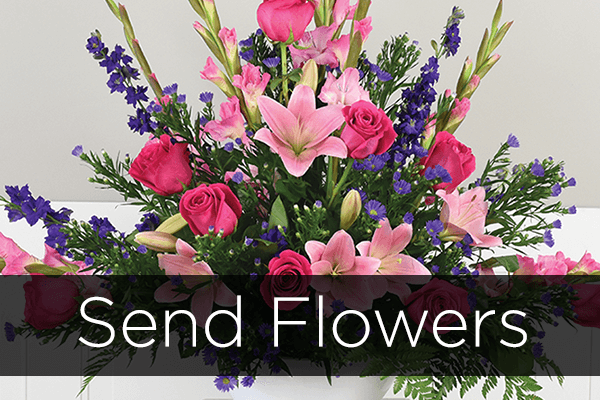 In lieu of flowers, contributions in Frances name can be sent to the American Heart Association, 217 E. Redwood St. 11th floor, Baltimore, Maryland 21202.